Himalayan Salt is considered one of the purest salts in the world coming from the clean rivers and lakes of the Himalayan Mountains. Massage gently into dry skin. Rinse and pat dry. 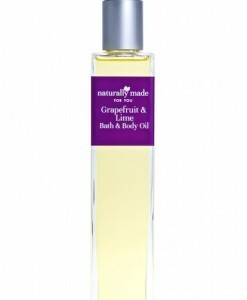 Finish off with our Grapefruit & Lime Bath & Body oil for additional moisture. 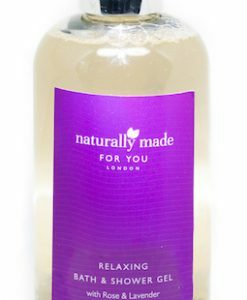 Try 3 – 4 handfuls in the bath and relax. Do not shower off. Pat dry with a towel and you are ready for a better night’s sleep and softer, smoother skin when you wake up in the morning. 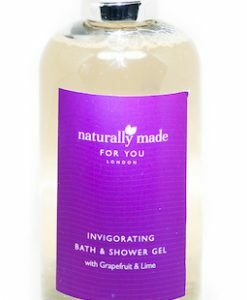 Beauty Tip – Stand in the bath/shower and massage gently into DRY skin and rinse for soft, silky, moisturised skin. 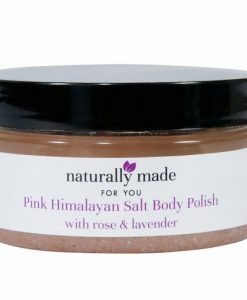 Pink Himalayan Salts are considered one of the purest salts in the world coming from the clean rivers and lakes of the Himalayan Mountains. 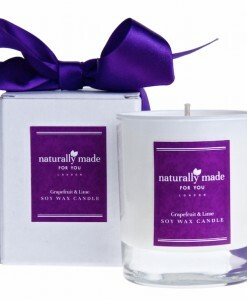 The Salts have not been exposed to any pollution and contain 84 of the minerals naturally found in the body. Bringing the spa straight into your home, our Himalayan salts gently remove dead skin cells to leave your skin soft and smooth. Try in the bath, when the Himalayan Salts dissolve in the bath, the nutrients and minerals are expelled into the water. The skin then absorbs them all.